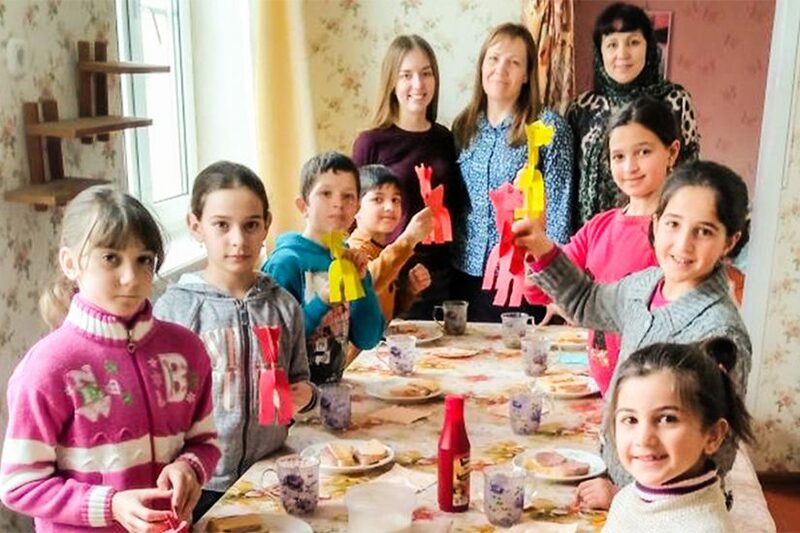 Two years ago, Russia passed the most restrictive religious law in post-Soviet history, placing broad limitations on missionary work. Despite this new obstacle, God has allowed Tomorrow Clubs to flourish in places that are hard to even spot on a map. 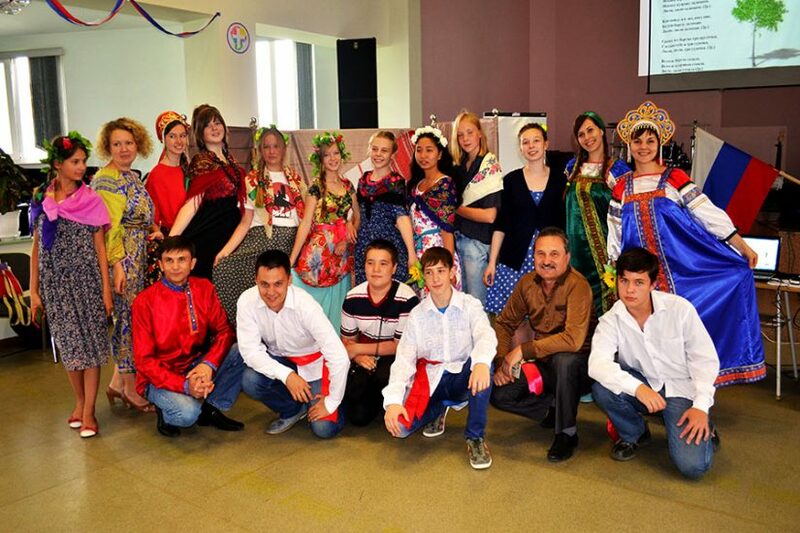 Watch the video and learn more from our Russia Country Directors.